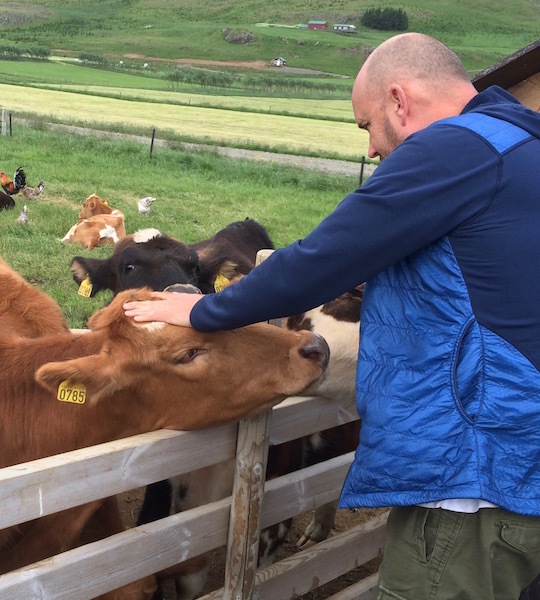 Farm visit and local food - a personal farm experience in Iceland. 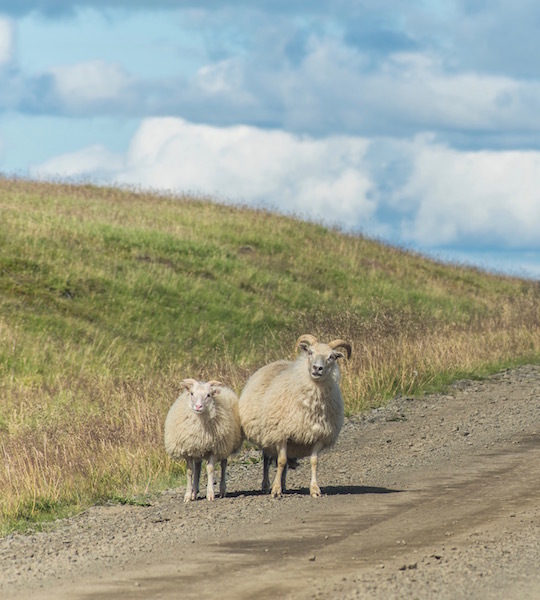 Get an insight into the life on a typical Icelandic farm, taste local treats and enjoy the stunning scenery at an easy going pace. The area around Hvalfjörður, once buzzing with activity, is now an oasis of calmness, with farms tucked away between the ocean and the mountains. This tour leads us through the subtle wonders of Hvalfjörður. On one hand the ocean, on the other mountains and hills. In between them the farms. Some of the farms in this area have been there since the settlement of Iceland. Farming has changed and the farmers have changed, but they keep cultivating the land and taking care of their animals. The farmers we visit open their doors to us, show us around and share their stories. Optional pickup service from your hotel in the Reykjavik area. 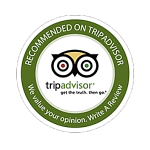 Included: Guided tour through West Iceland, lunch, local goodies and farm visit. Our guide was wonderful. We enjoyed the drive and the commentary along the way. A lovely time.